MUMBAI: In India, radio has been playing, predominantly, Bollywood songs for years now and credit goes to RJs like RJ Pritam, who bring life to these world famous numbers. Famous for his Bollywood oriented shows on Magic 106.4 FM, RJ Pritam is known to bring forth the best songs from the tinsel town to the audience and his massive fan following says it all. "It is impossible to replace Bollywood music. It’s their everywhere in India and gradually has moved to outside India too. 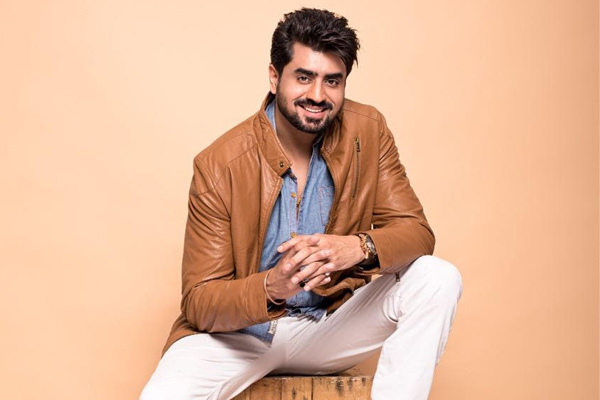 I have seen so many videos of British weddings where they are dancing to Bollywood songs," says RJ Pritam, who has curated many shows on Magic FM like Bollywood Ki Baarish or Filmy Maa. Ask him what he loves the most about being an RJ and pat comes the reply, "Once you become an RJ, there is a sense of being acknowledged and known. At the same time, you get to talk to so many people from different walks of life. It helps me to be grounded. It feels like a 9 to 5 employee at a corporate, who is a celebrity. However, you soon realise that everyone here is a ‘hero’, working very hard." Pritam has been with Magic 106.4 FM for a long time now and loves the concept of the FM Channel. "Magic is something that everyone wants. Magic is, waking up on a Monday morning and getting a message from your boss telling, we aren't working today due to bad weather. Somewhere we all are looking for this kind of magic. Magic 106.4 FM brings this feel with the music it plays, the kind of content that is put, it creates nothing short of magical moments," he said. The emergence of independent music, regional music or any other form of music, though have found their shares, none could surpass the demand for Bollywood music even today.